Everything Organic Nursery is registered as a private limited devoted to sales of grafted fruit and nut trees, cuttings of grapes and berries, as well as production and sales of organic, open-pollinated vegetable and herb seeds. Our focus is always to experiment with new varieties that can produce well in Nepal's climate (ie. 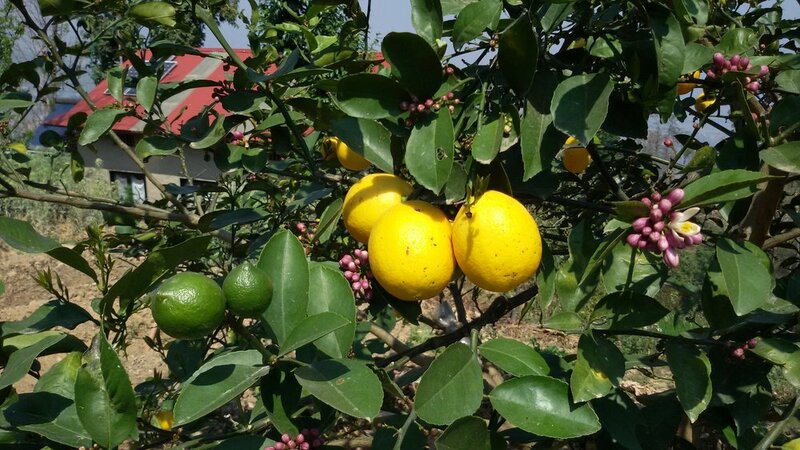 low-chill varieties and tropical cultivars), and appeal to Nepali tastes and markets. EVON obtains local and imported varieties of fruit and nut trees. After some years of cultivation, the trees are evaluated for their productivity in Nepal's climate. If the results are positive, we propagate by grafts, air-layering, or cuttings. The plants are available for sale in our nursery beds, and also for distribution to organizations or individuals. Fruit and nuts are relatively easy to grow, high in nutrition, and easier to store and ship without deterioration. There is huge potential for fruit and nut tree cultivation in Nepal, with urban markets currently selling primarily imported fruits, and imported nuts and dried fruits currently constituting the majority of the Nepali market, especially around festivals like Teej. 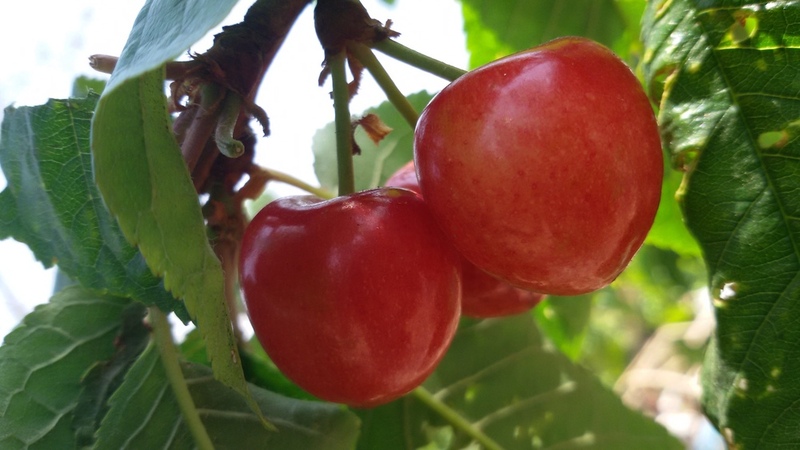 Our dream is to cover the Nepali countryside with a rich diversity of fruit and nut trees, so that Nepal can eventually export its surplus fruit and nuts, rather than importing. EVON is also passionate about seed self-sufficiency, both for individual farmers and for communities. Nepal has such a rich local seed diversity that varies from place to place. 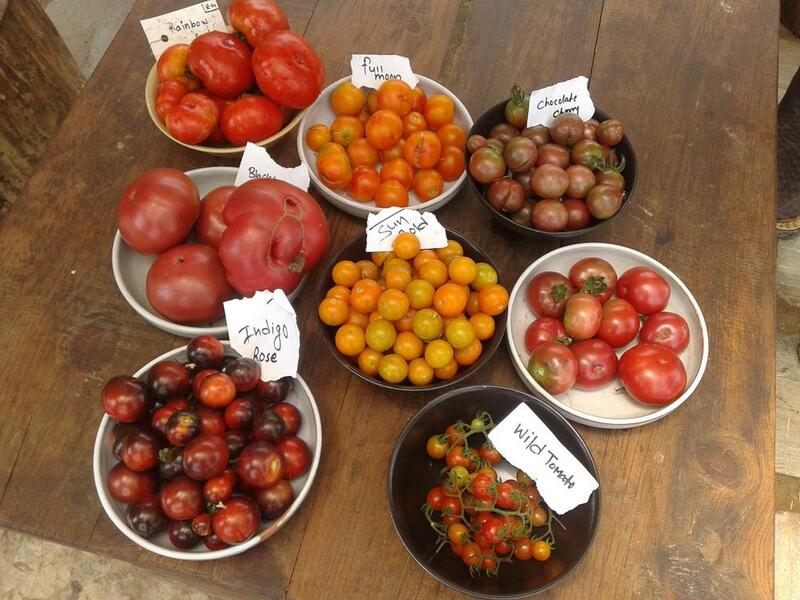 Heirloom varieties are best adapted to each local microclimate, and have superior taste. Currently in Nepal, hybrid vegetable seeds are dominating seed shops and being distributed by organizations and the government. Since seeds cannot be saved true-to-type from hybrids, EVON advocates against this practice in the communities they work with. Saving organic, open-pollinated seeds for vegetables, herbs, and other crops allows farmers to save the cost of purchasing new hybrid seed every year, and it preserves the genetic diversity of local crops. Please feel free to stop by EVON during our open hours to purchase seeds & tree seedlings. If you are thinking about a large order, or to inquire about quantities available of certain varieties, please contact Binod Puri (9841860033). Current Seedling Availability as of February 2018. All grafted tree seedlings are 1000 NRs unless otherwise noted. You are welcome to visit us or call to inquire about specific tree seedling and/or seed availability.